Does your company have a social media presence? 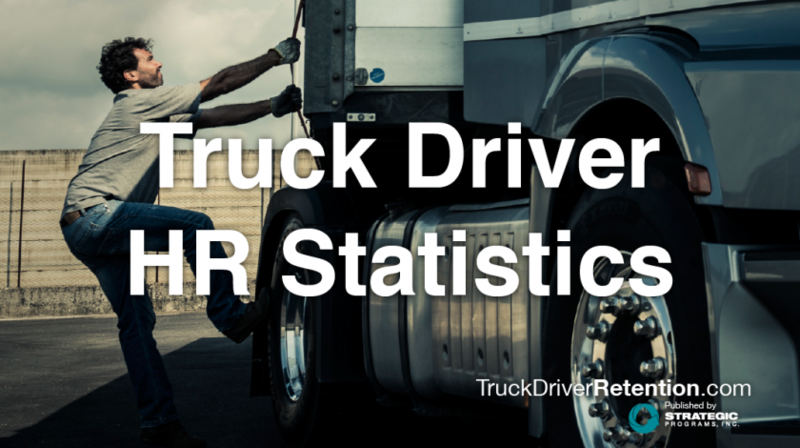 How can you increase your pool of qualified and interested driver candidates? Social media offers inexpensive and creative ways to expand through Facebook, Twitter, YouTube and LinkedIn. These are the sites that your perspective drivers go to when they are looking for information about a company and a position. These are the sites that the younger generation is connected to. If there’s any question as to whether or not people are doing their research online before choosing a career, go to a search engine and look up “Driving for _____ (insert the name of your company here).” Usually you’ll find several sites with reviews of the company and discussion forums where people are sharing their own experiences and/or what they’ve heard from other people. This is a great opportunity for your company to have the first word on what it’s like to work for your company. Set up a Facebook page that includes pictures of your equipment, employee appreciation events, links to press releases, celebrations of safe driving and other milestones, and anything else that you think will be exciting to both your current drivers and prospective drivers. Make it a positive space where drivers are encouraged to share stories and talk about why they love working for you. Encourage employees to connect with the company’s Facebook page and leave a message with their favorite thing about working at the company. Create a Twitter account and have one or two people dedicated to broadcasting tweets on a regular basis. Include links to press releases, upcoming events, and celebrations. Encourage employees to follow your company’s Twitter page. Take and post some videos on YouTube that show how great it is to work for your company. Take a short video of an employee cook-out or an interview with one of your top drivers. Post pictures of new equipment with music in the background. Using social media can be an inexpensive, yet big win for your company. Managed properly, your presence on the Internet can be a strong 1-2 punch – engaging your current employees and attracting prospective employees.